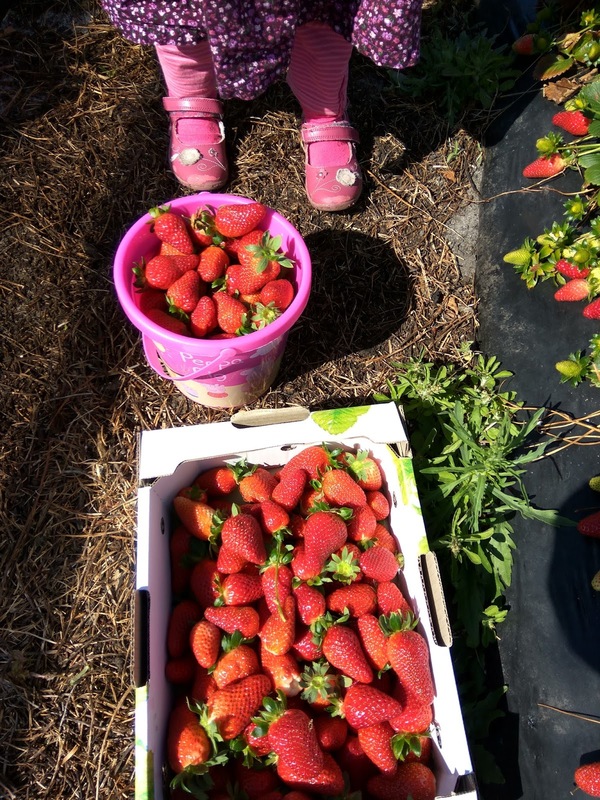 LIFE of BIM: Pick your own strawberries again! 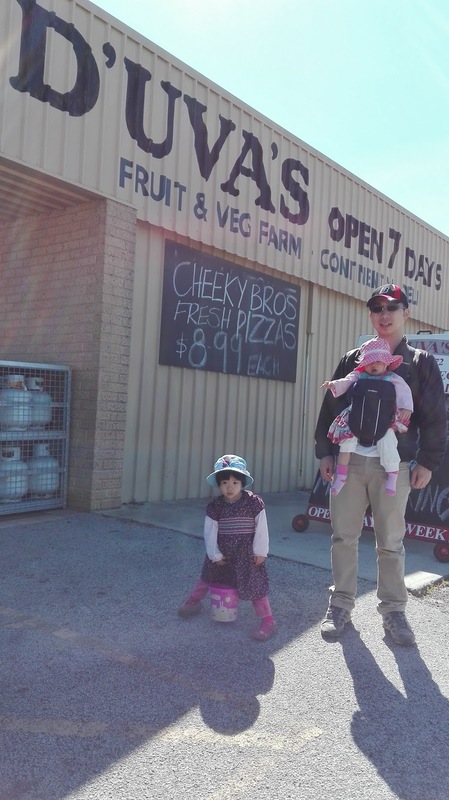 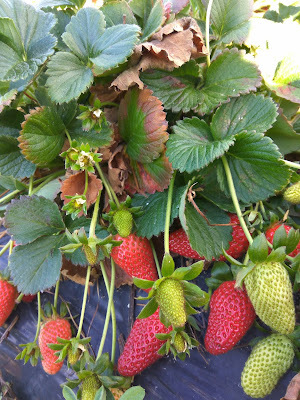 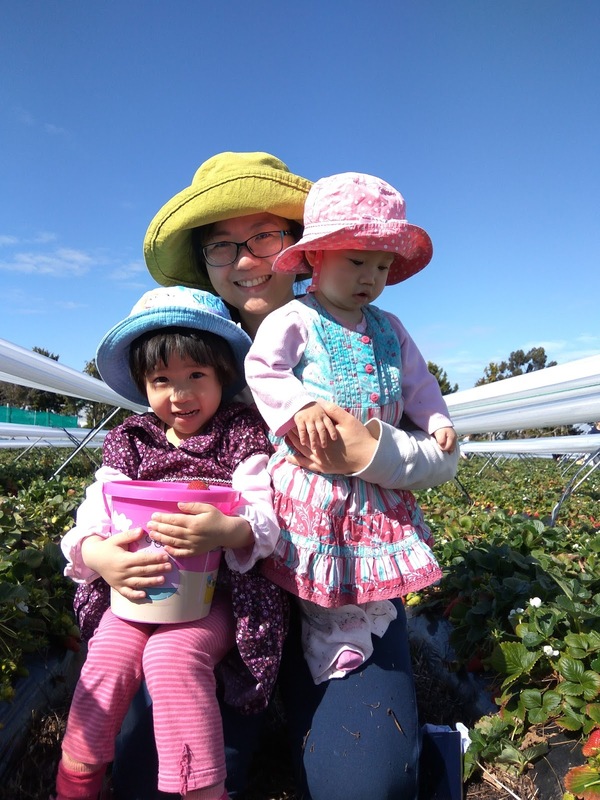 The strawberry farm is right behind Duva's Convenient Store at 424 Badgerup road, Gnangara. Here we are! With lots of strawberry lovers. 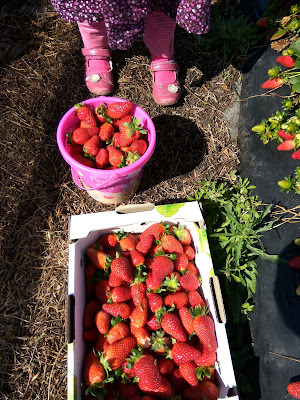 Pick the big and juicy ones, daddy says. Two are better than one, go Mei Mei go! 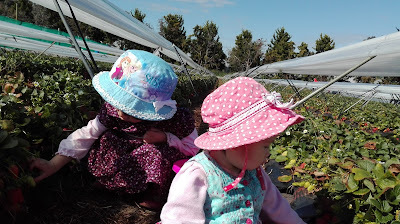 I like our colourful hats! 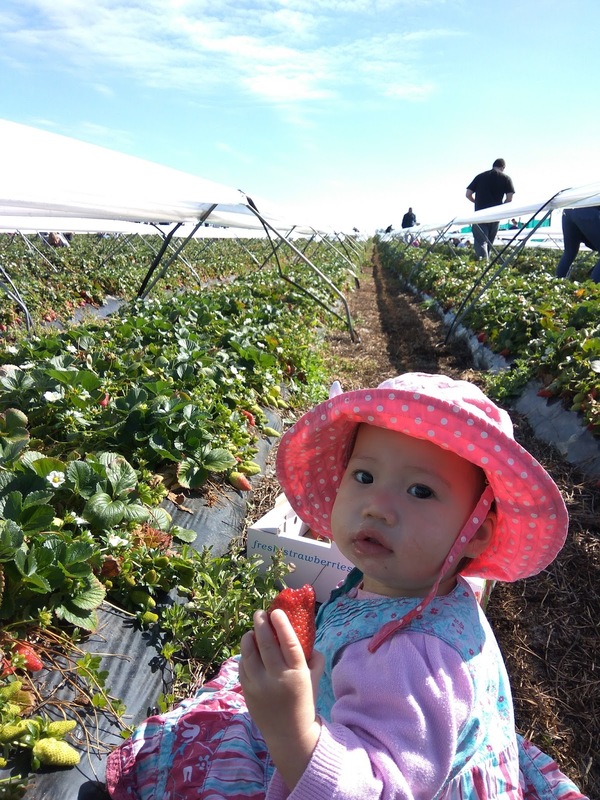 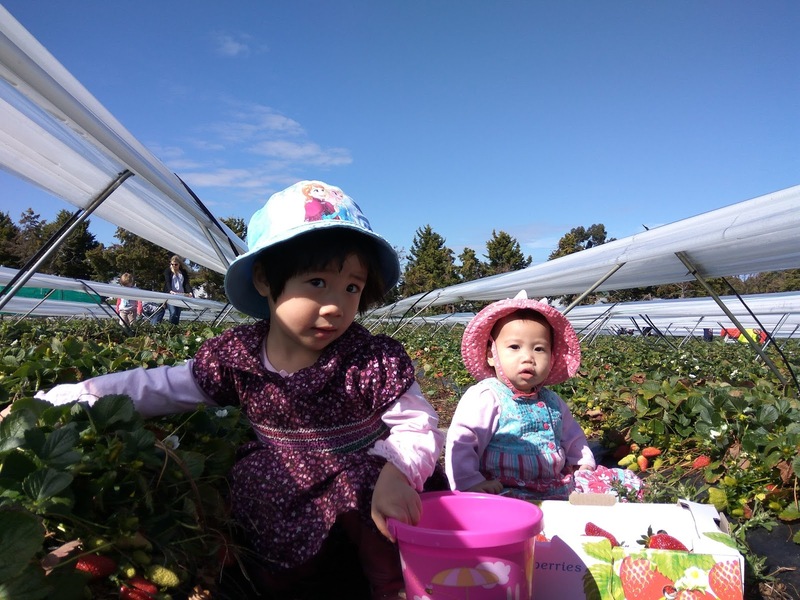 Come and enjoy the fun and joy of strawberry picking! 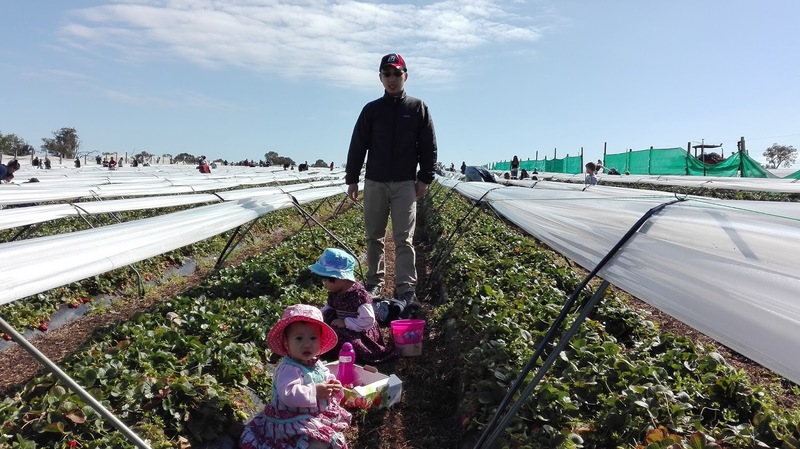 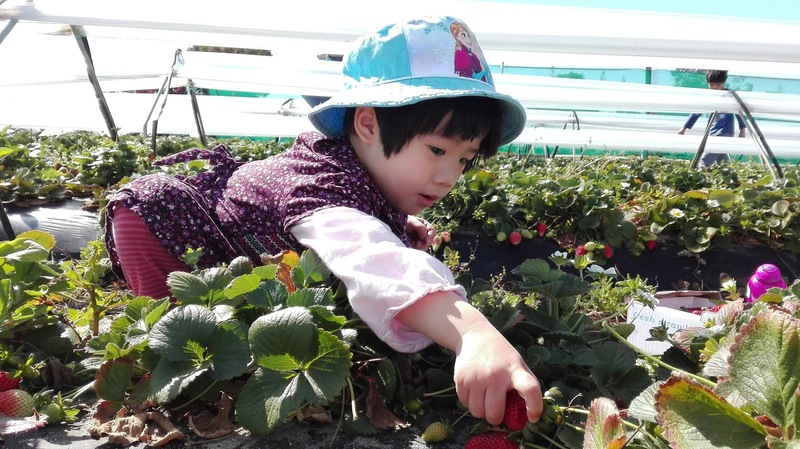 There are lots of strawberry farms open for public this year. You can check buggybuddys website for more information.